A few days ago, The Guardian reported on the dire straits afflicting Debora Diniz in Brazil. Diniz, a founding member of the Feminist Approaches to Bioethics Network has gone into hiding. Lost in the panic about Zika is an important fact: The epidemic mirrors the social inequality of Brazilian society. 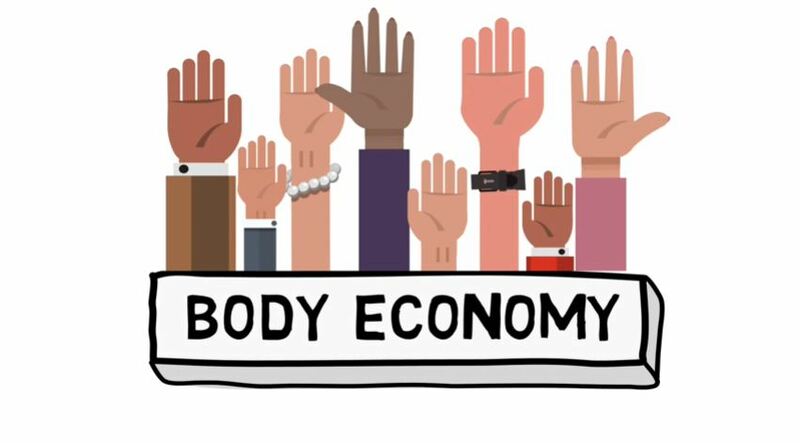 It is concentrated among young, poor, black and brown women, a vast majority of them living in the country’s least-developed regions. The women at greatest risk of contracting Zika live in places where the mosquito is part of their everyday lives, where mosquito-borne diseases like dengue and chikungunya were already endemic. They live in substandard, crowded housing in neighborhoods where stagnant water, the breeding ground for disease-carrying mosquitoes, is everywhere. These women can’t avoid bites: They need to be outdoors from dawn until dusk to work, shop and take care of their children. And they are the same women who have the least access to sexual and reproductive health care. This is characteristic of Diniz’s carefully honed attention to the impact of the social location of women on their access to healthcare. You can find a summary list of her many Spanish-language and English-language contributions to the bioethics and feminist literatures here. 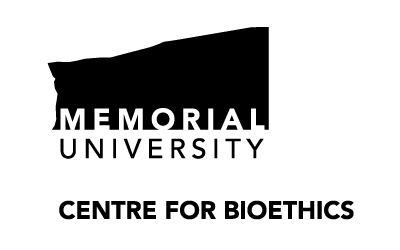 Diniz also has delved into the use of film to effectively reach the public about bioethical issues. 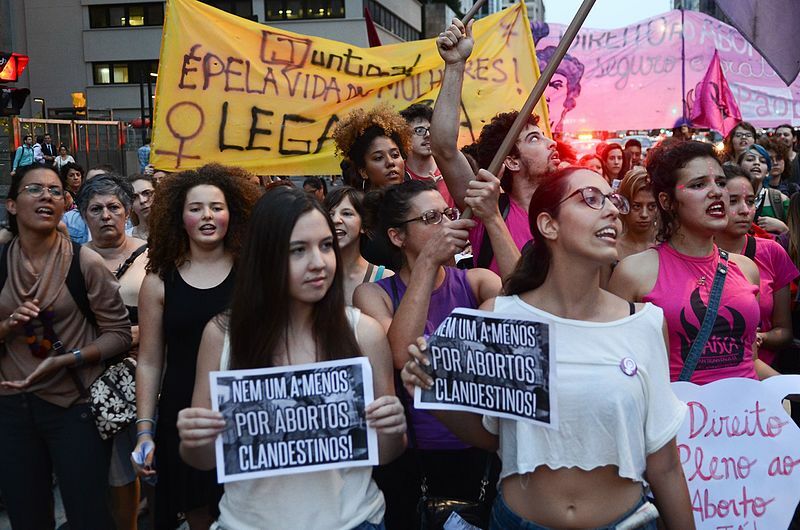 Image Description: Group of women holding signs, protesting abortion in Brazil. Diniz has been in hiding leading up to a special hearing on the issue today and was set to be escorted to the hearing by police. After the hearing, there will be a vote on whether to decriminalize abortion. Phillips interviews women who have been denied abortion as well as obstetricians and Diniz herself (by phone). The article is well worth reading. This is no post-feminist world. Reproductive rights remain under fire globally. Those who would seek to exercise these rights and those who advocate for them can find that the same holds true. It is not always safe to stand up for women and especially for vulnerable women. The Impact Ethics Blog stands with Professor Diniz in this time and hopes for her continued safety, as well as the safety of the women for whom she advocates in a time when reproductive liberty in Brazil is in flux.